Li Xiaolai is hitting the headlines once again. The high profile bitcoin tycoon can be considered one of the most controversial figures in the community. Since his last rant hit social media earlier this month, he recently sat down with a chinese financial website to give an interview and try to clear the air. Contrary to what he said in the recording released earlier this month, Li Xiaolai changed his stance on how to earn money. He said “I don’t think that the so-called ‘cutting leeks’ is the best way to make money in this world, the efficiency is very low and bad, I think the world has a more efficient way to make money”. In China, ‘leeks’ refer to new hands entering the market that get ‘harvested’ by big name players like Li. He went on to say that just holding bitcoins would’ve been the wisest choice to make. His average cost of bitcoin was $1, and even at current prices, he would’ve had thousands times profit. That would’ve been much more efficient and easier than any pump and dump schemes or other methods. Later on in the interview, as a way to prove he was not ‘cutting leeks’, Li Xiaolai offered people to check his own ethereum address. He said that he “voted for a project that was bad, and the team was mad at me. When I gave money to them, they sent me tokens. The blockchain is good for this. There is a public address. You can see where the currency is going. I can prove to you that I have not sold it. More than 70 million, of which 15 million are my friends, so they gave me the token. I gave that 15 million to the two friends that day, and the remaining more than 50 million have not been moved yet”. We checked the ethereum address and found that the 50 million coins were still held in that address, but we also found more information from Li Xiaolai’s address. From Li’s address, we find that a large amount of MTN and QUBE were transferred out before. 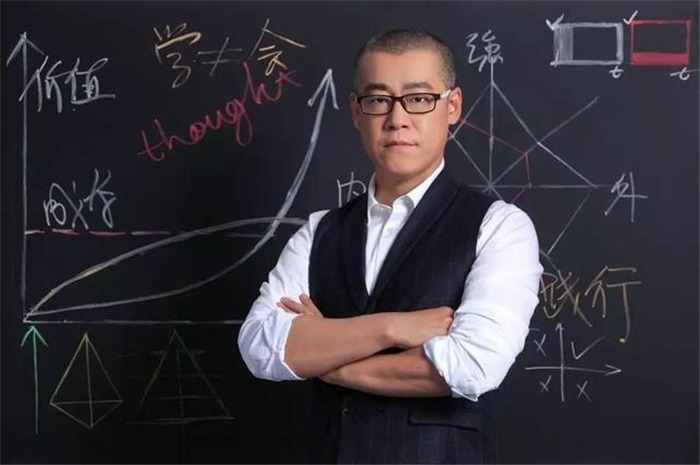 We can see that Li Xiaolai has transferred out over 200 million MTN tokens to his address at BigOne exchange. Also, keep in mind that this is just one of his addresses. And only one that he is willing to reveal to the public.